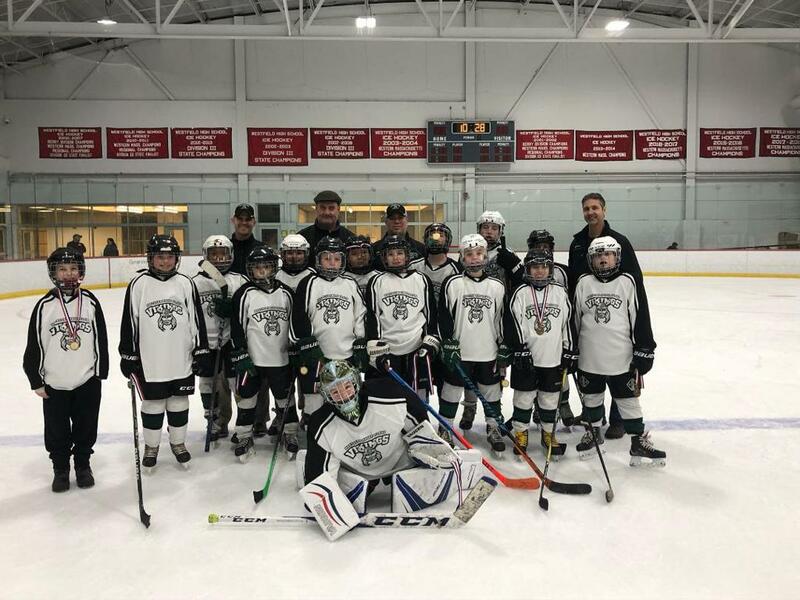 Congratulations to the NRI Squirt Smythe team for taking 2nd Place at the 2019 Fire & Ice Tournament in Westfield MA. They played a hard back and forth game against a very good Ludlow Hockey Team in the tournament final. The score was 2-2 heading into overtime in the final where they just came up a little short. Great Job to the Coaching Staff and to all the hard working players who gave a tremendous effort all tournament long. Special shout out to Tyler Gerbi, Domino Costa and Tucker Byrnes for being awarded player of the game during the weekend’s games.